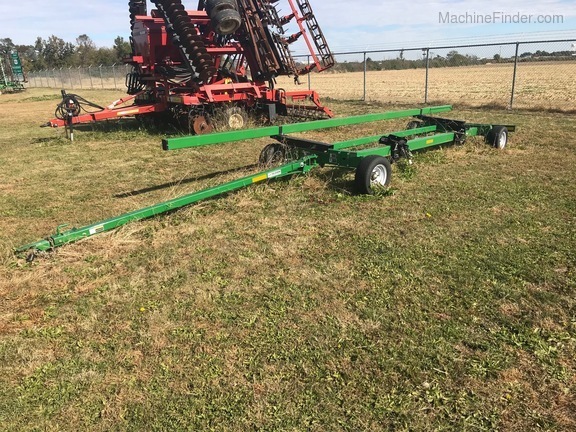 Description: 25' small tires, no lights, or tie downs. 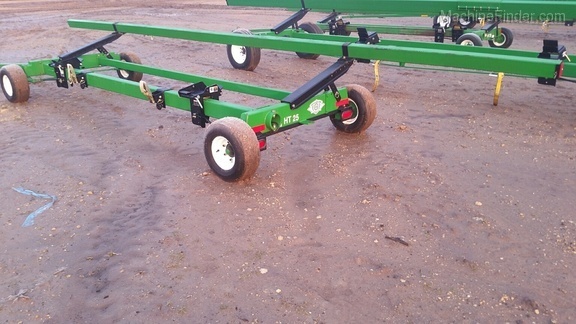 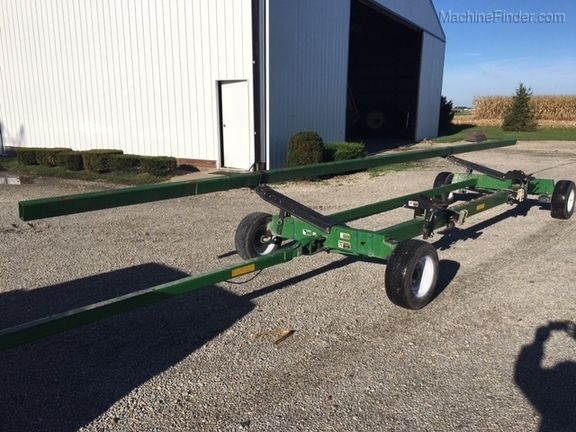 Description: 2014, 25' HEAD CART, GREEN, LIGHTS, TIE DOWNS, 8500# CAP, 22.5X8-12 PLY TIRES. 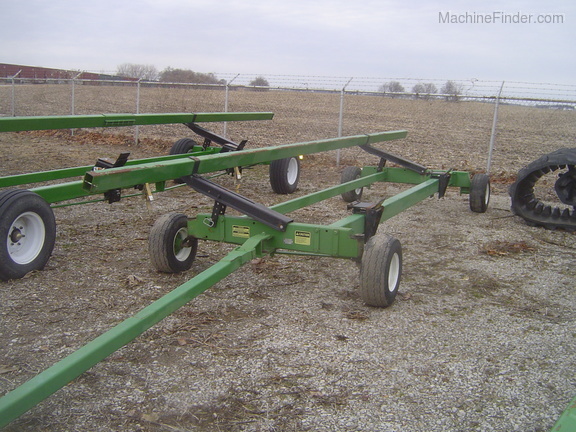 Description: TIE DOWNS, LIGHTS, 20.5 X 8 X 10 TIRES, HAS A 5' ADDED TO THE BEAM.